Though conditions vary for people with intellectual disabilities worldwide, many have little or no access to healthcare that could drastically improve or even save their lives. 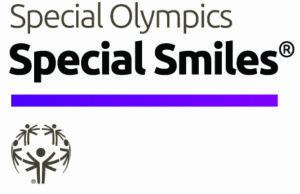 Special Olympics Healthy Athletes® is the world’s largest public health program for people with intellectual disabilities, delivering basic levels of health information and care to thousands of people each year. 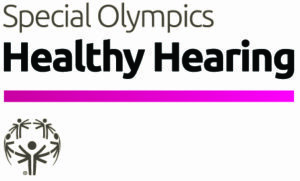 At Special Olympics events, Healthy Athletes® offers free screenings in several areas – vision, hearing, dental and fitness assessments – providing free care when possible and making referrals to local practitioners when appropriate. So far, the program has conducted more than 1.3 million screenings in nearly 100 countries. For some athletes, the screenings are the first time they have ever seen a doctor. Beyond screenings, Healthy Athletes® also trains healthcare professionals about the needs and care of people with intellectual disabilities. 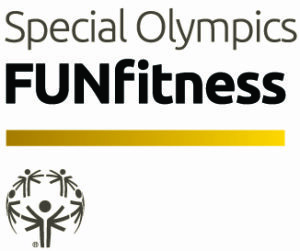 In Rhode Island, the following Healthy Athletes® initiatives: Opening Eyes, Special Smiles, FUNfitness, Healthy Hearing and Health Promotion are offered at the State Summer Games. MedFest is offered at specific times throughout the year for athletes and their families to have their medical completed. MedFest was created to offer the physical exam that all athletes need prior to participating in Special Olympics sports programming. It is sometimes the first exposure these athletes have to medical care. In many cases, life-threatening conditions have been found and subsequently treated thanks to MedFest. Led by volunteer physicians, nurses, physician assistants, and medical students, the MedFest screening consists of the following stations: medical history, height and weight, blood pressure, cardiology test, musculoskeletal test, orthopedic tests, abdominal evaluation, and a check out station. For more information on when MedFest will be held at Rhode Island Special Olympics, please contact Stephanie Beaudette. FUNfitness is the physical therapy component of Healthy Athletes. Designed to assess and improve an athletes’ flexibility, functional strength, aerobic capacity and balance, these examinations also educate participants, families and coaches and provide hands-on opportunities for participants to learn about physical therapy and fitness. Athlete and their families receive educational literature, including a personal “fitness report card” illustrating techniques to improve flexibility, functional strength and balance and aerobic condition for sports performance. Opening Eyes is changing lives in communities across the globe, providing free eye assessments, prescription eyewear, sunglasses and sports goggles to people with intellectual disabilities. Athletes are screened by volunteers to identify if the athlete needs additional care or may benefit from new glasses. Healthy Hearing is changing lives in communities across the globe, providing free earn examinations, and other medical services and products to a group who needs it the most, people with intellectual disabilities. 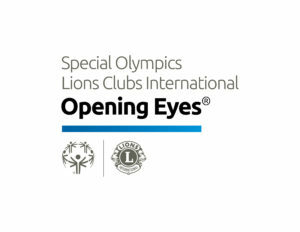 The amount of hearing loss among Special Olympics athletes is much greater than that found in the general population. Most athletes’ hearing problems are previously undetected, un-served or under-treated. 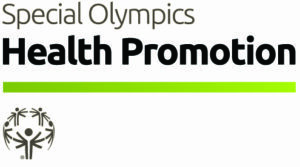 Health Promotion is a discipline of Special Olympics Healthy Athletes, focuses on healthy living, healthy lifestyle choices and nation-specific health issues. In addition to health education activities, health promotion offers screenings for one density, blood pressure, and body mass index (BMI). Its goals include encouraging and enhancing healthy behaviors and improving self-efficiency and self-advocacy. The Health Promotion program uses interactive tools and displays, motivational literature and demonstrations to heighten the awareness of athletes, reinforcing the need to improve and maintain an enhanced level of wellness and self-care.